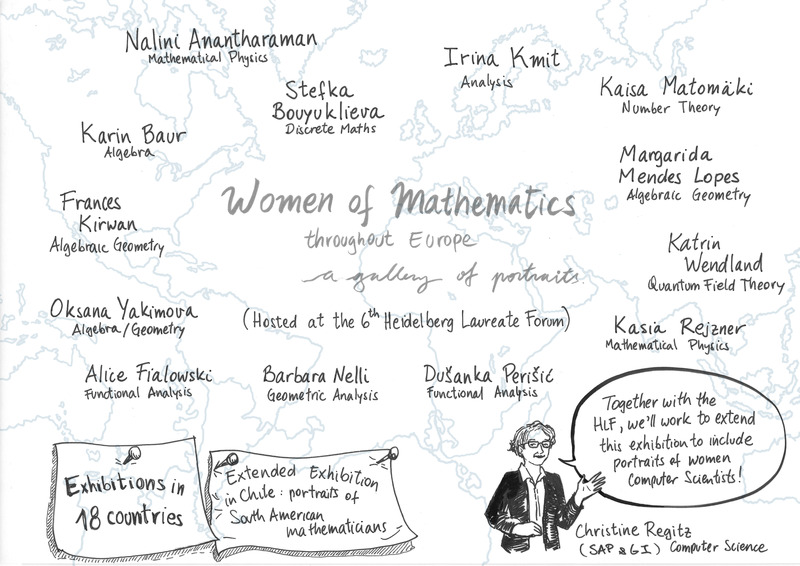 This year the HLF hosted the Women of Mathematics exhibition, that has been shown in already 18 countries since its creation in 2016. Here is a graphic summary of the HLF edition of this exhibition. For more details about this exhibition, check the HLF’s news article. 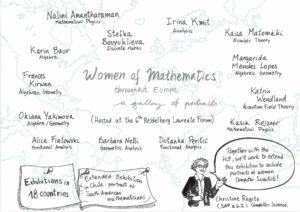 Der Beitrag Women in Maths Exhibition – a graphic summary erschien zuerst auf Heidelberg Laureate Forum.